iText 7 represents the next level of SDKs for developers that want to take advantage of the benefits PDF can bring. Equipped with a better document engine, high- and low-level programming capabilities and the ability to create, edit and enhance PDF documents, iText 7 can be a boon to nearly every workflow. 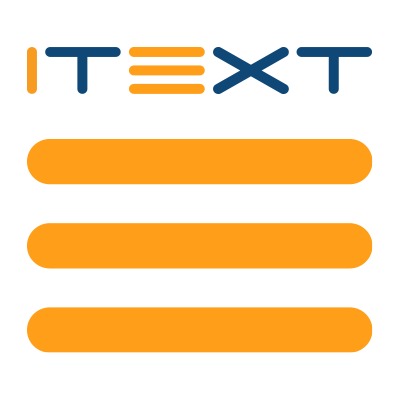 iText 7 allows you to build custom PDF scenarios for web, mobile, desktop or cloud apps in Java and .NET.